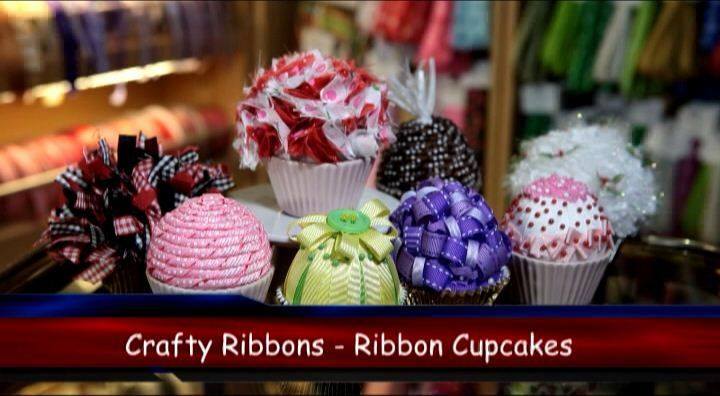 Learn how to create fun cupcakes with ribbon. Two different types are shown. The first cupcake is made from our Cherry Pick Ribbon here and the second from our Swiss Dot Grosgrain Ribbons that can be found here.